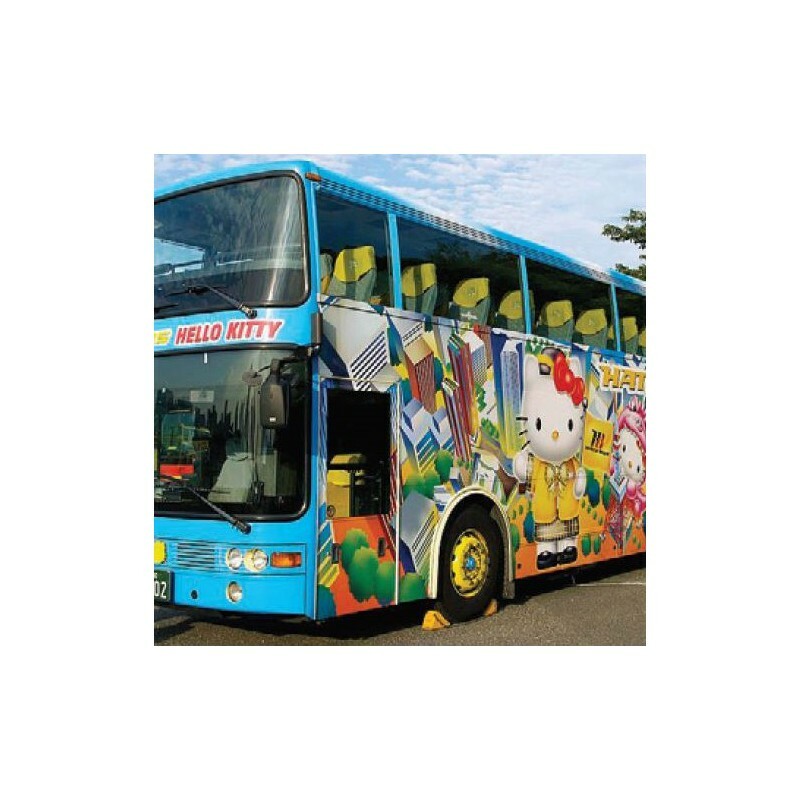 Avery® MPI 2921 Transit Vinyl is a short-term digitally printable matte vinyl for temporary transit installations including buses and light rail cars. 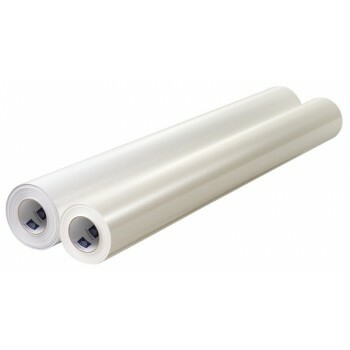 Its clear removable adhesive comes off without heat and without residue, facilitating quick advertising changes. MPI 2921 is 100% opaque, covering up and blocking out whatever is underneath.